- XL chute: Wide chute Ø79.5mm (3 1/8) to juice whole fruits and vegetables. No pre-cutting needed. 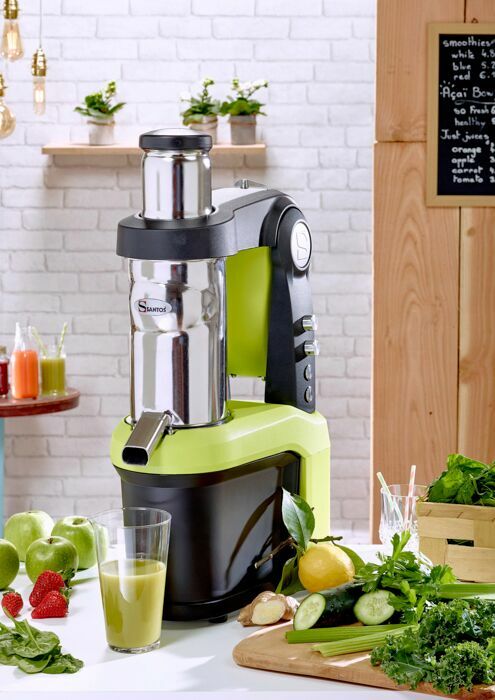 - Easy to clean: Removable pusher and juicing system for easy cleaning (dishwasher safe).